A safe, healthy, efficient, comfortable and green airport becomes a development tendency. How to build a low-carbon airport that effectively takes advantage of the natural resource and slightly influences the environment? 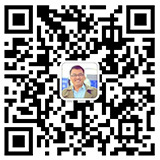 Himin can provide you with several solutions on the basis of our innovative research and practice. A photovoltaic power station is built on the roofs of the airport, which does not need to take up other space and avoids overlapping investment. The plant has great economic and environmental benefit, and helps to construct a green airport. 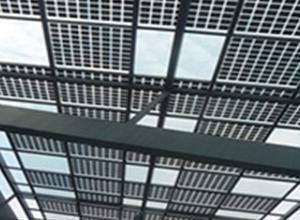 The buildings are covered with photovoltaic modules that can generate electricity and act as the function parts, such as roof decks, tiles, windows, building elevation, canopies and so on. 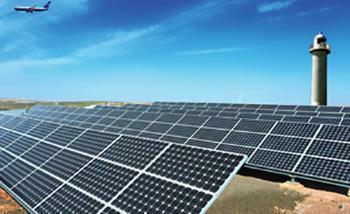 These modules may save more energy and offer electronic energy to all the loads of the airport. 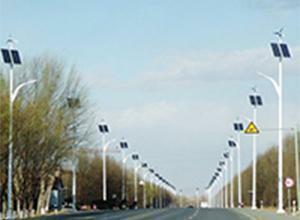 The practical solar lamps do well in illumination, decoration, saving energy and protecting environment. 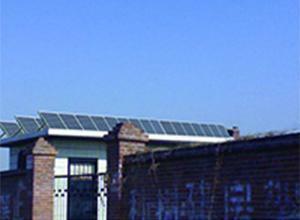 They automatically convert solar energy into electric energy all day long. 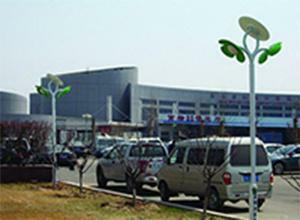 You can freely adjust the overall arrangement of these lights and turn them into a road landscape at the airport. There is no need to conduct expensive cable lying. 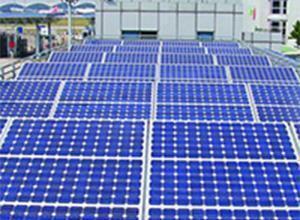 The area adopts solar sculptures, solar landscape lights and some solar-powered communal facilities, which make use of high technology, beautify the surroundings and cut down power consumption. These public facilities all rely on solar energy, including solar-powered public toilets, solar landscape benches, solar-power dustbins, solar advertising light box, etc. These micro-emission facilities show details of the airport and improve its grade. 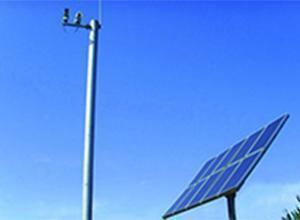 A small solar power system is comprised of the solar cell array, control cabinet, storage battery, solar panel frame and load. Its controller automatically controls the time of turning on or off, diagnoses system failures and avoids the influence of power failure. The system comes with zero energy consumption and continuous energy supply.